We are an exciting eco-conscious, vegan, organic and multiple award winning restaurant chain who are leading the way in opening up new markets within the hospitality industry. Vegan cuisine is one of the fastest growing food groups worldwide and it is going from strength to strength, The Green Panther aims to stay at the front of the food revolution by continuing to provide our customers with exceptional food and excellent service, every time. 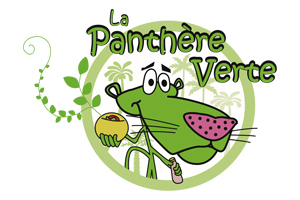 The Green Panther has a clear aim to provide exceptional dishes to our customers every time, we couple this with our vision to use whole foods and culinary techniques that minimise waste during production.